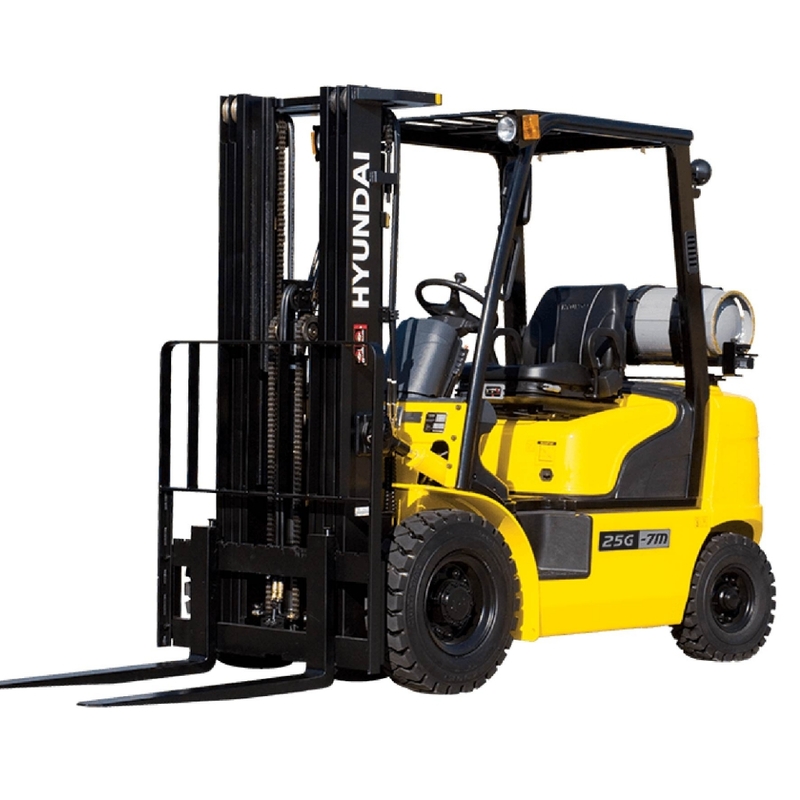 Benco is proud to be a certified Hyundai Forklift Dealer. 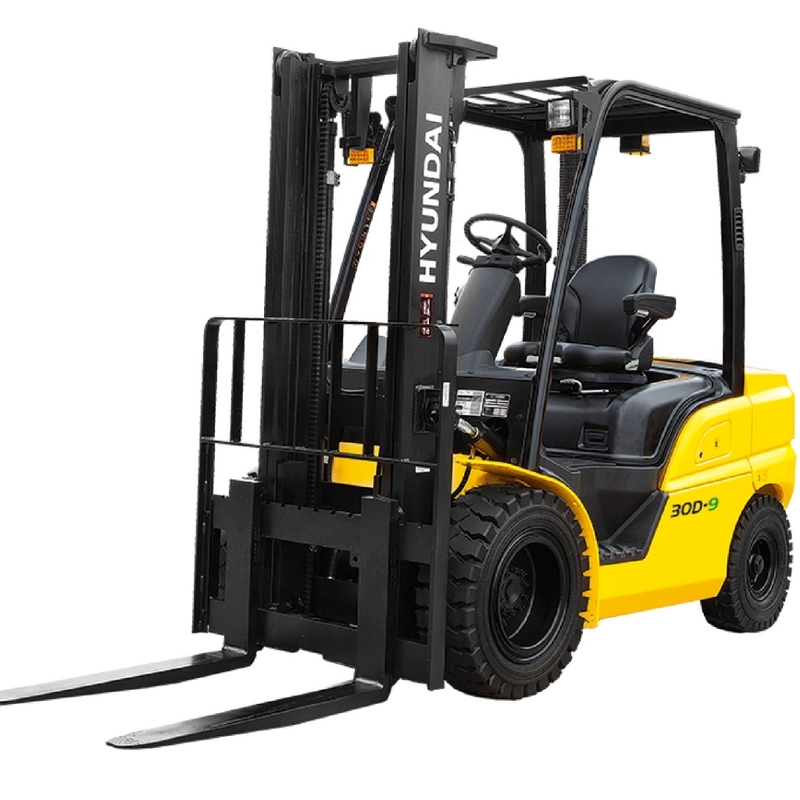 We sell and service all models of Hyundai Industrial Equipment. 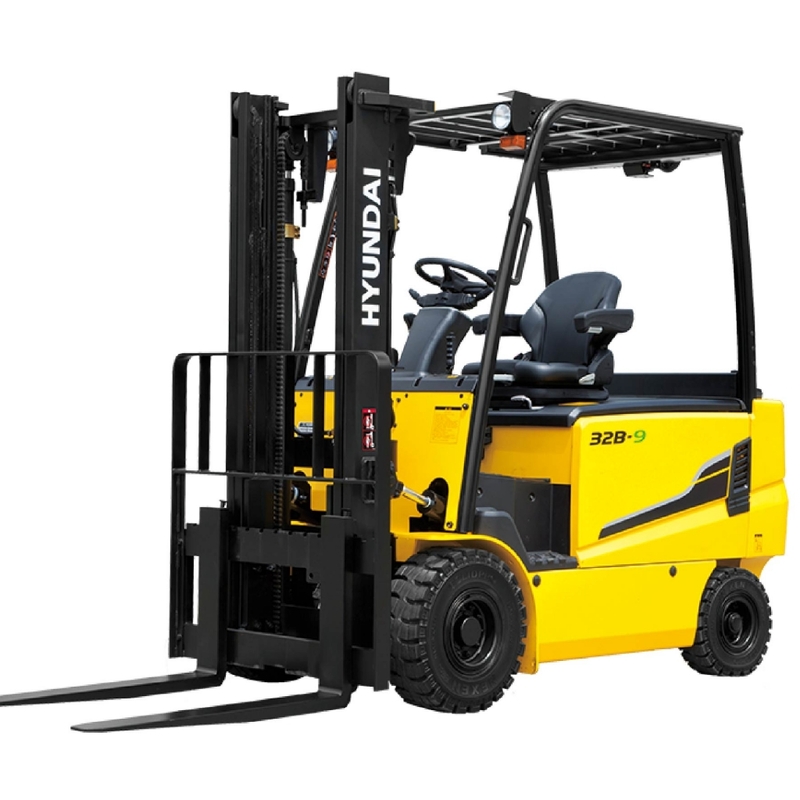 For the full catalog and even more details on the Hyundai Americas Website, click here. 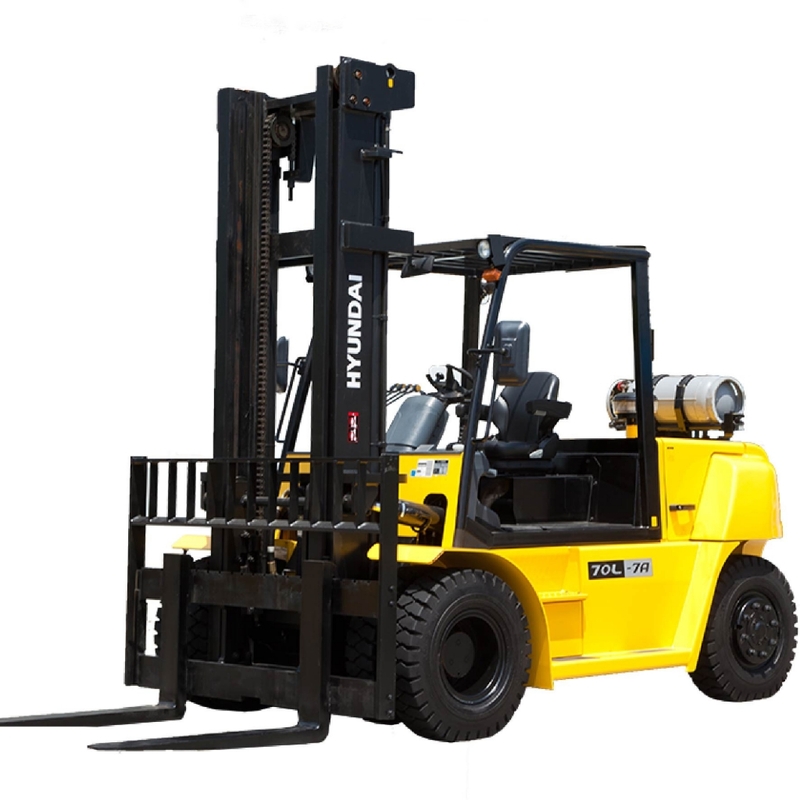 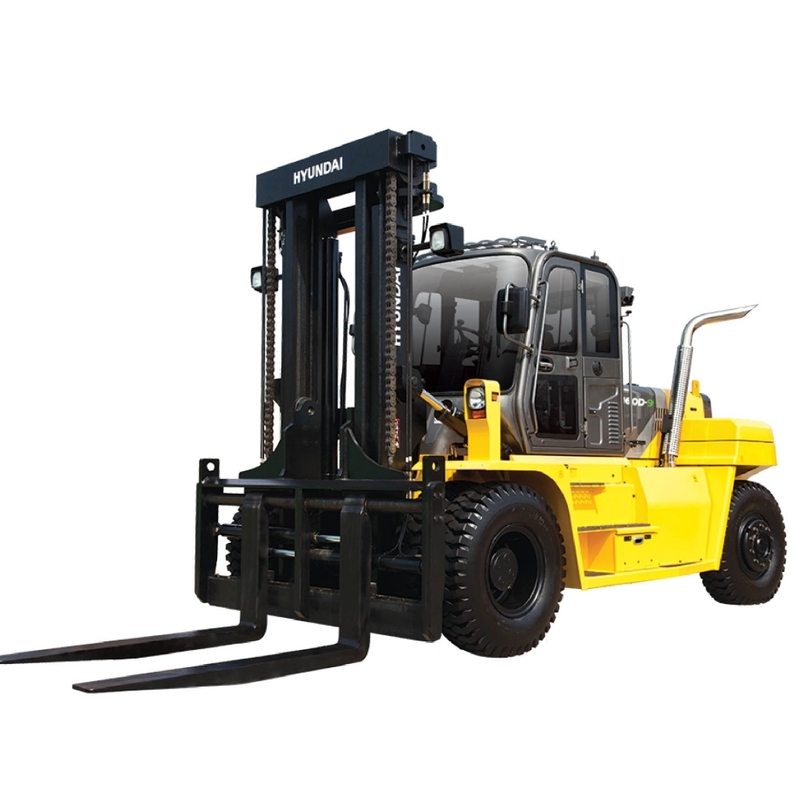 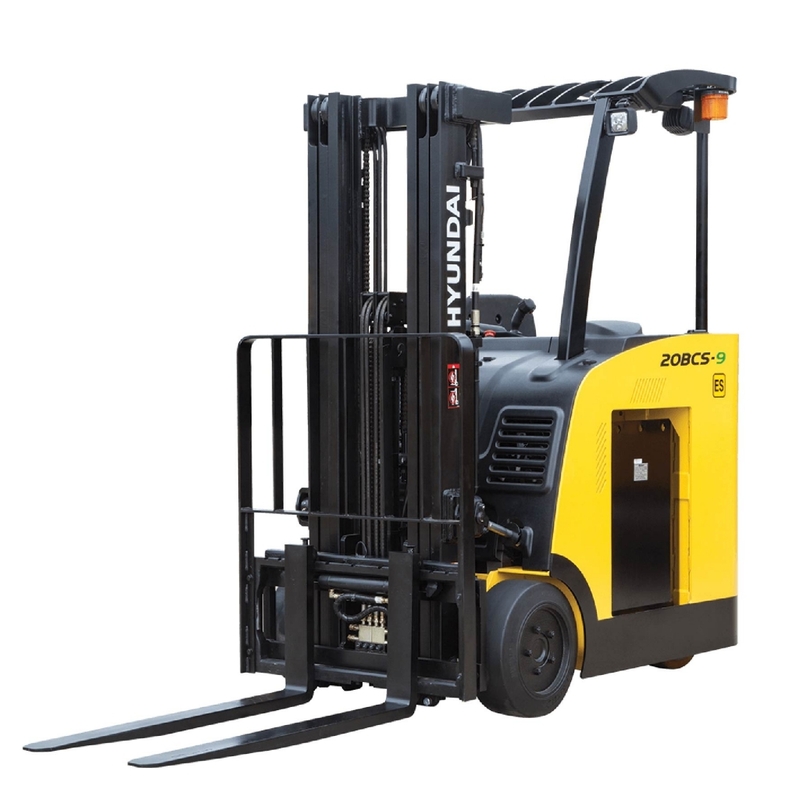 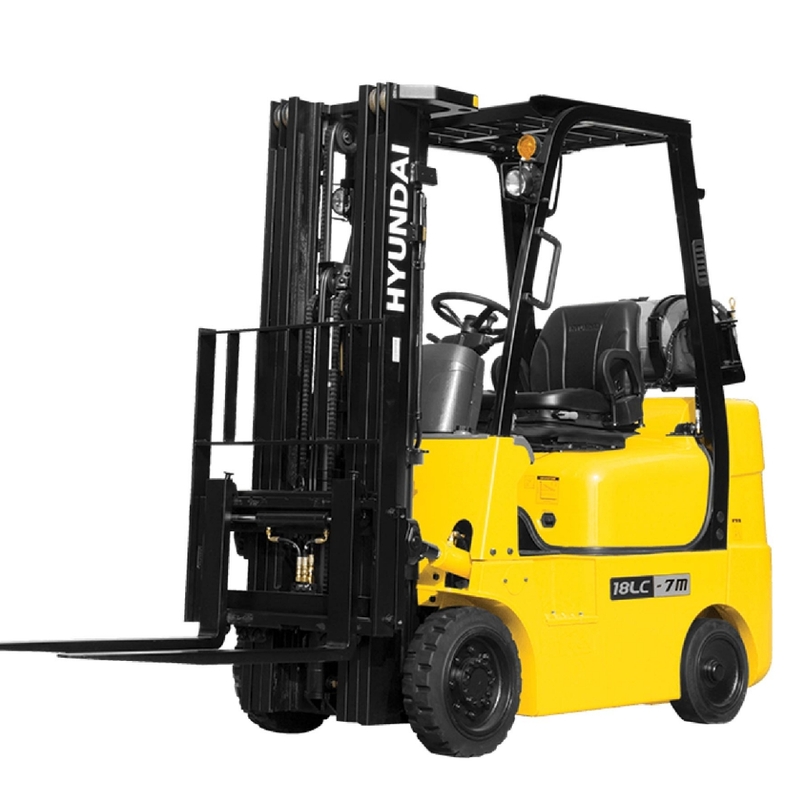 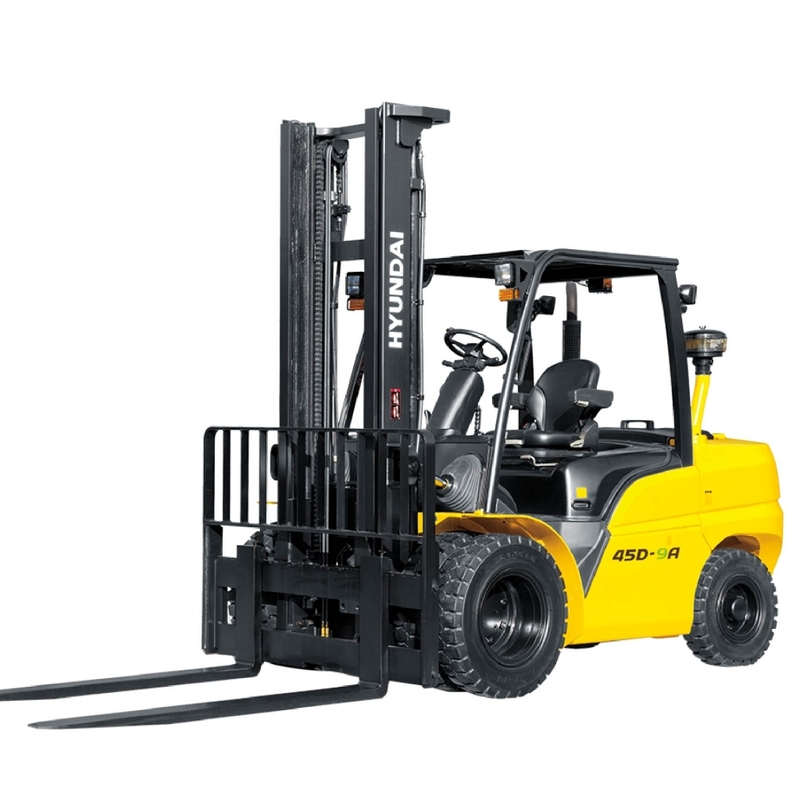 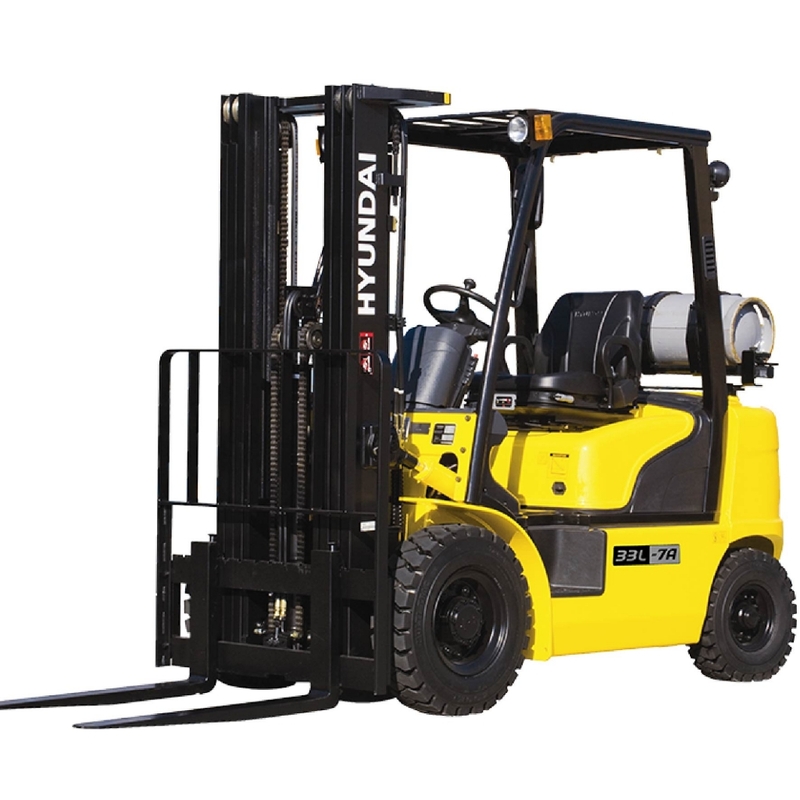 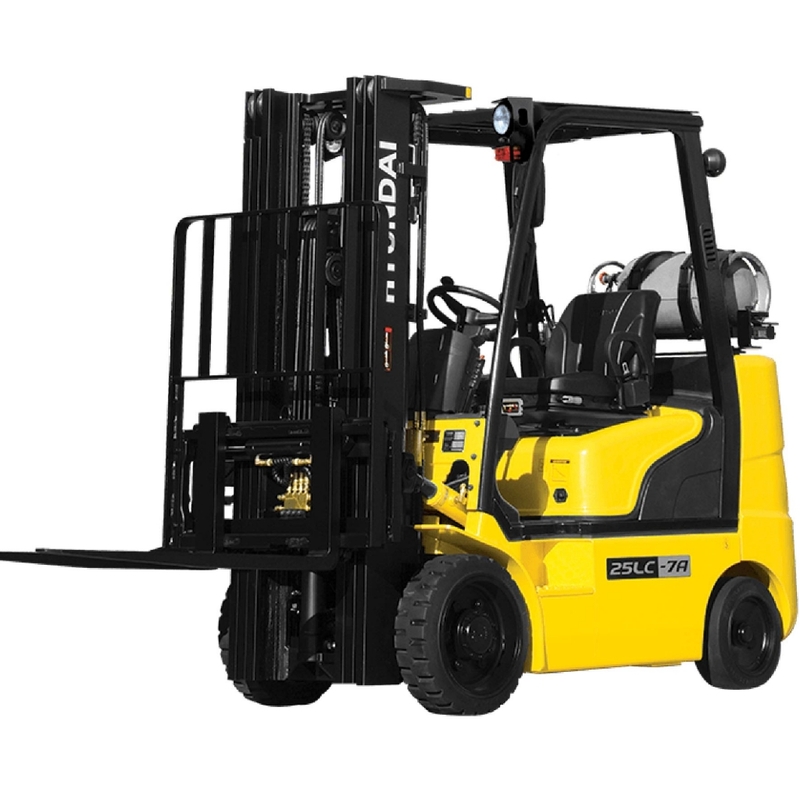 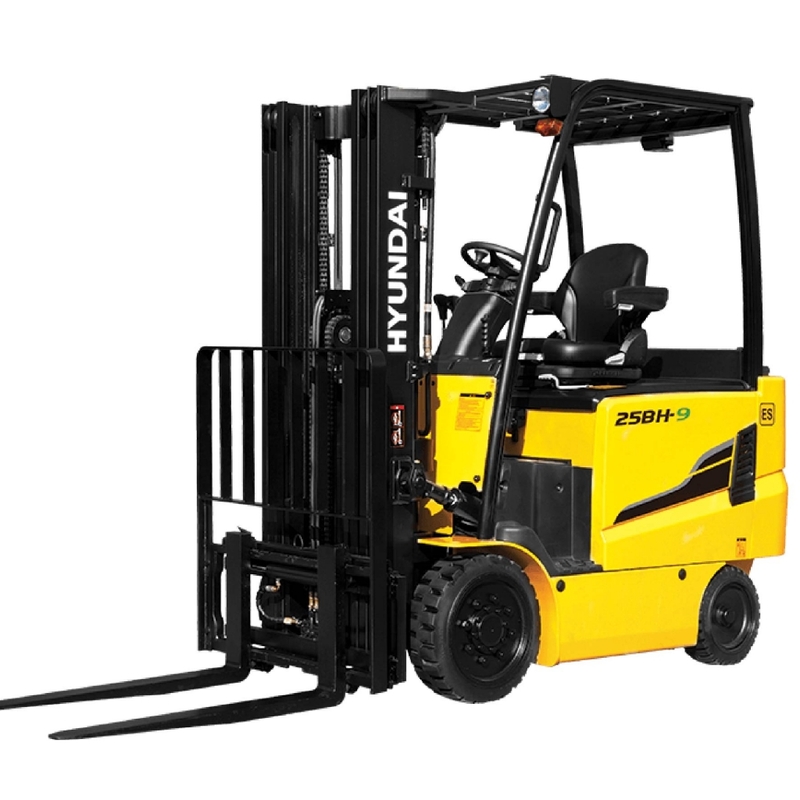 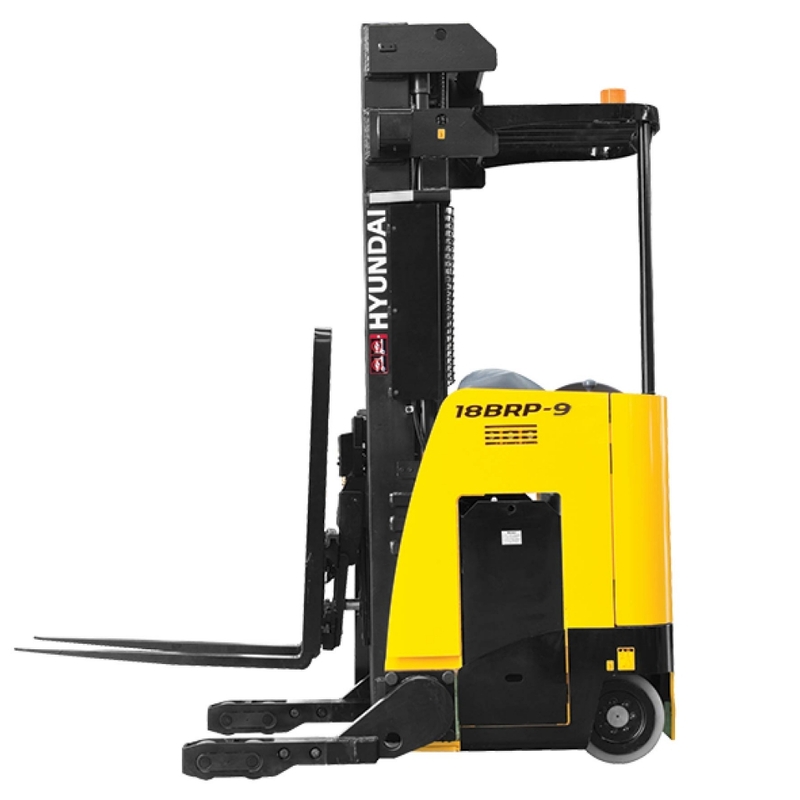 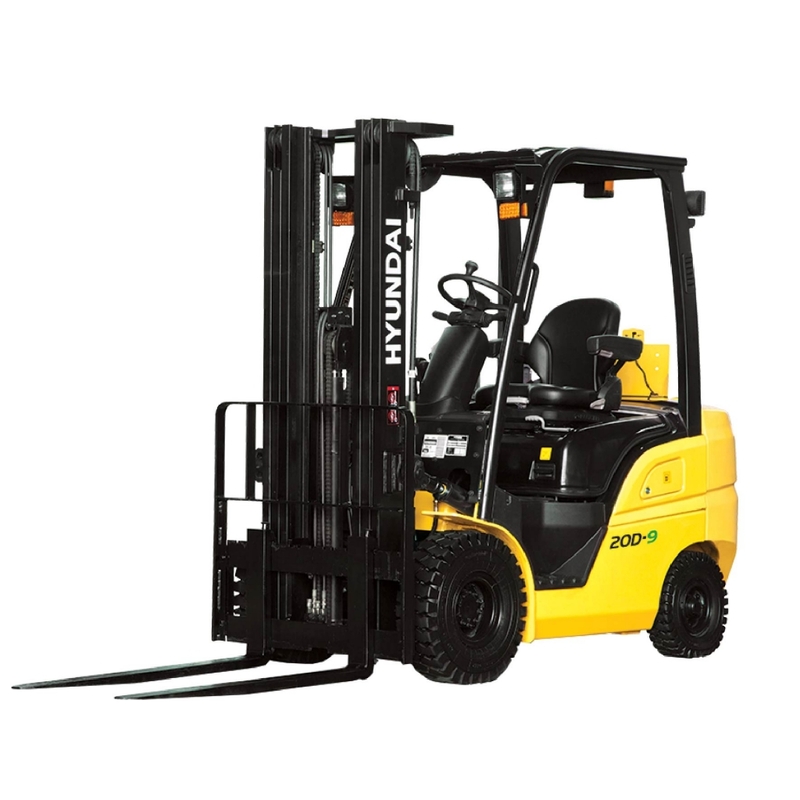 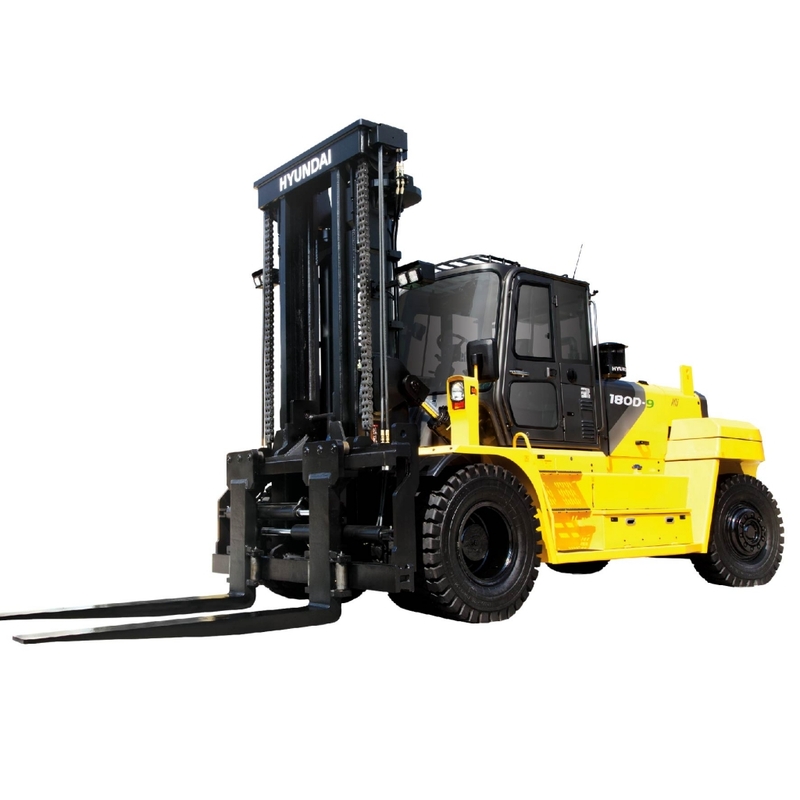 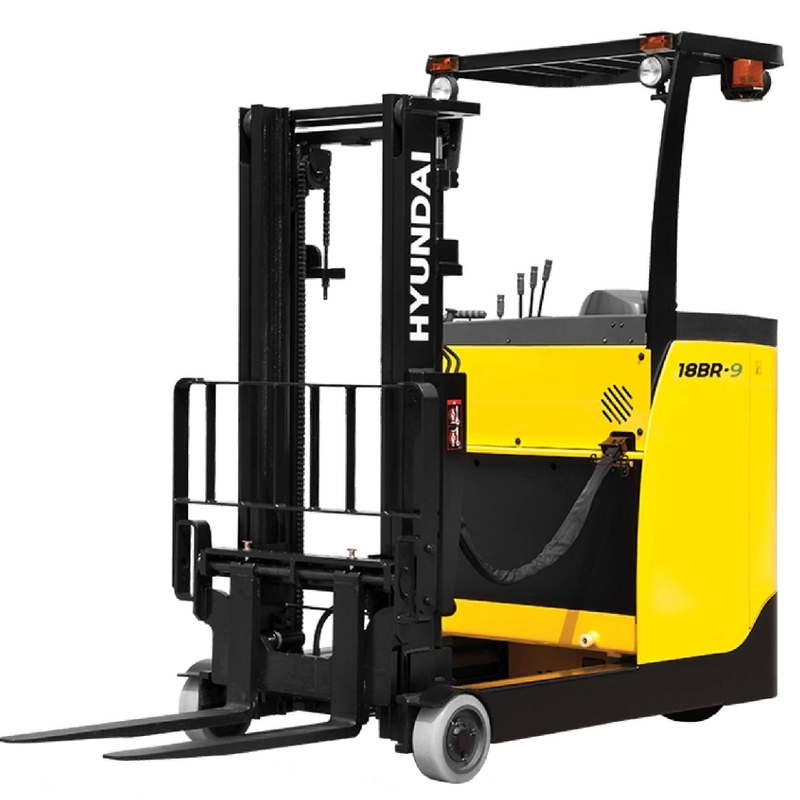 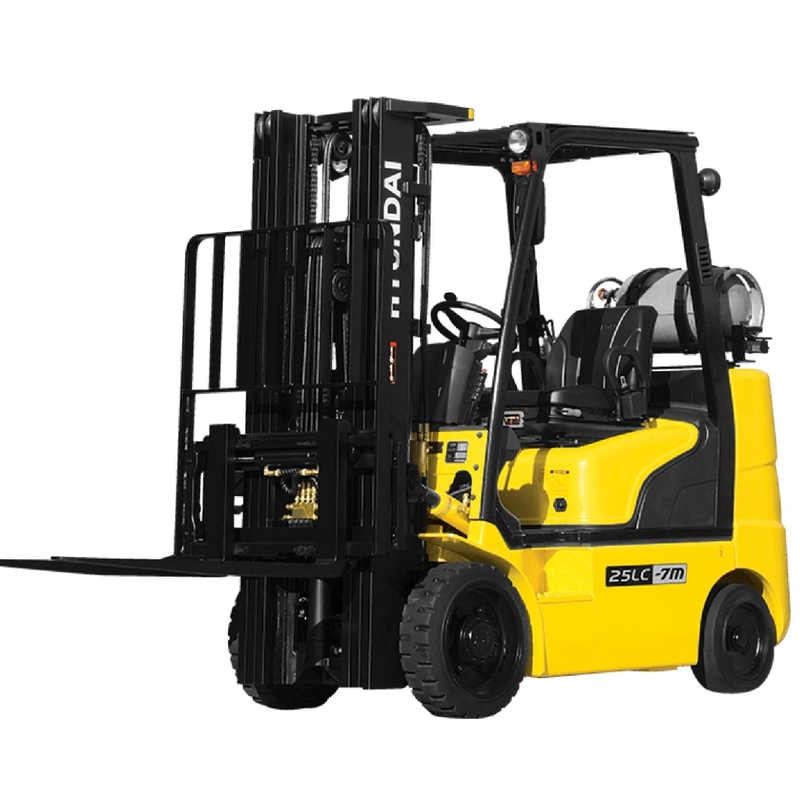 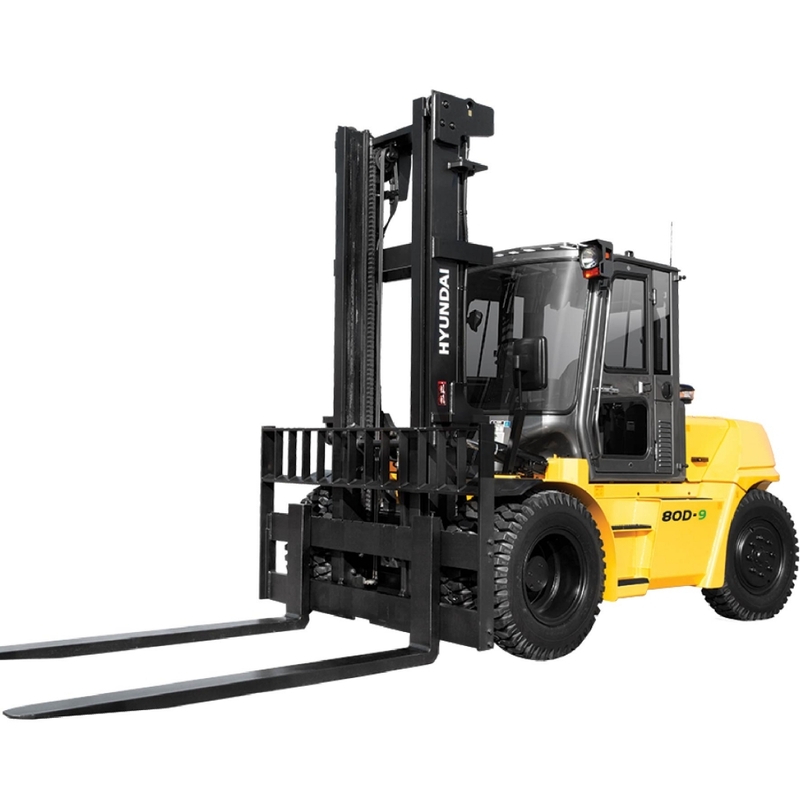 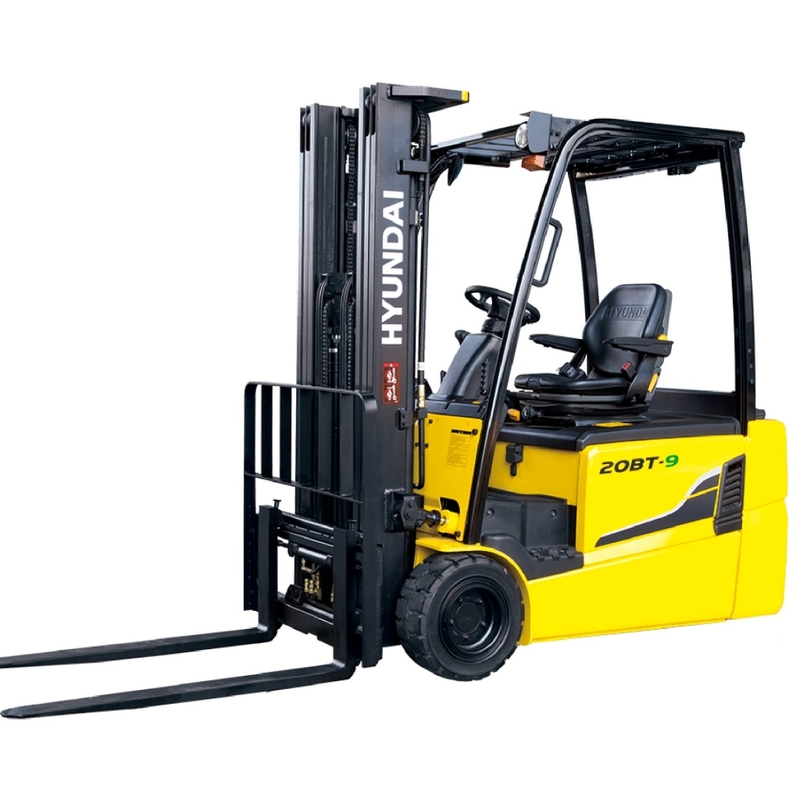 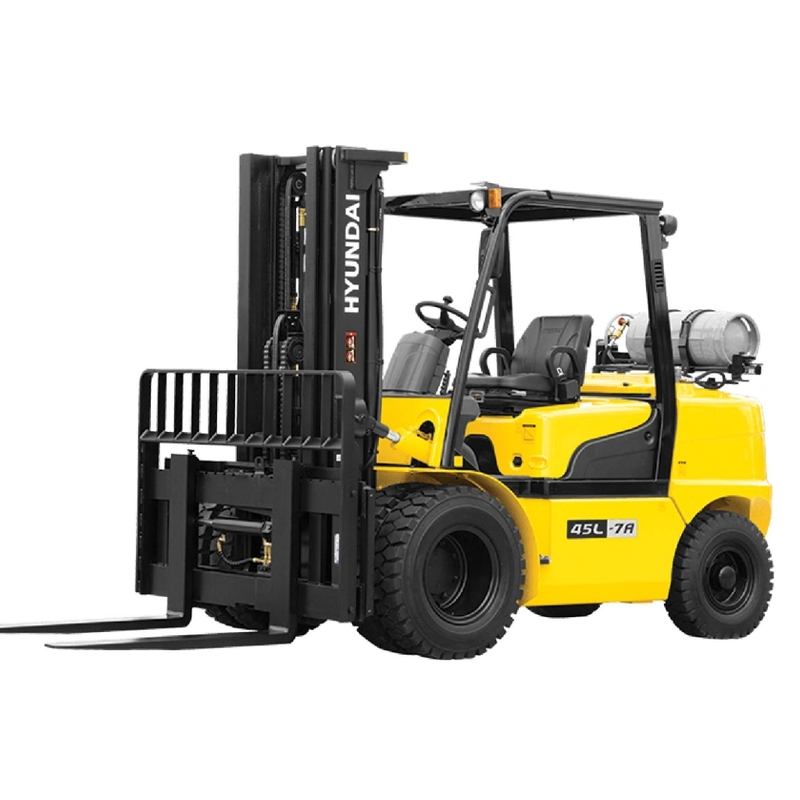 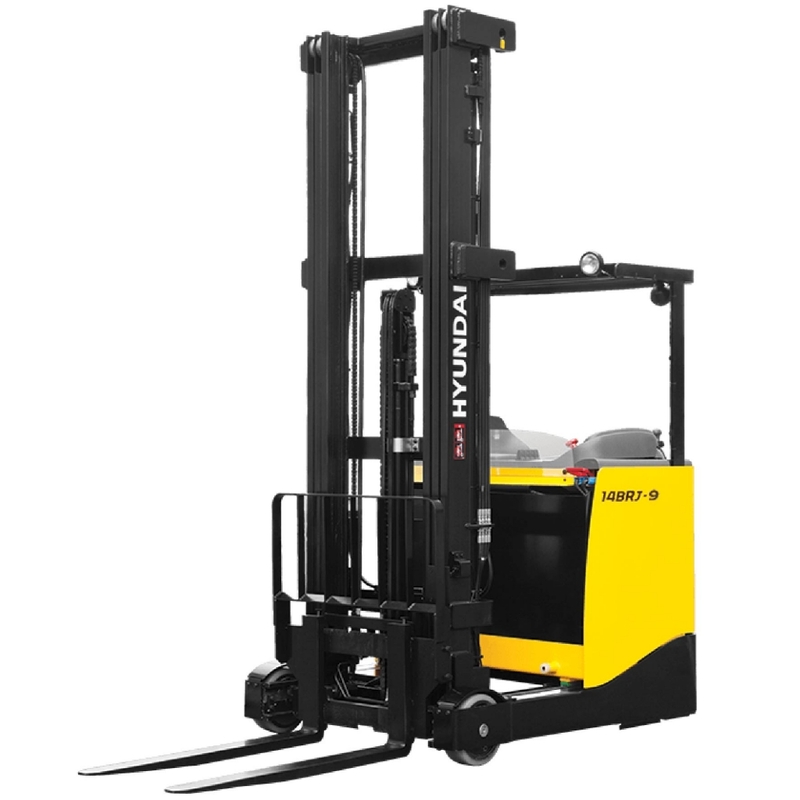 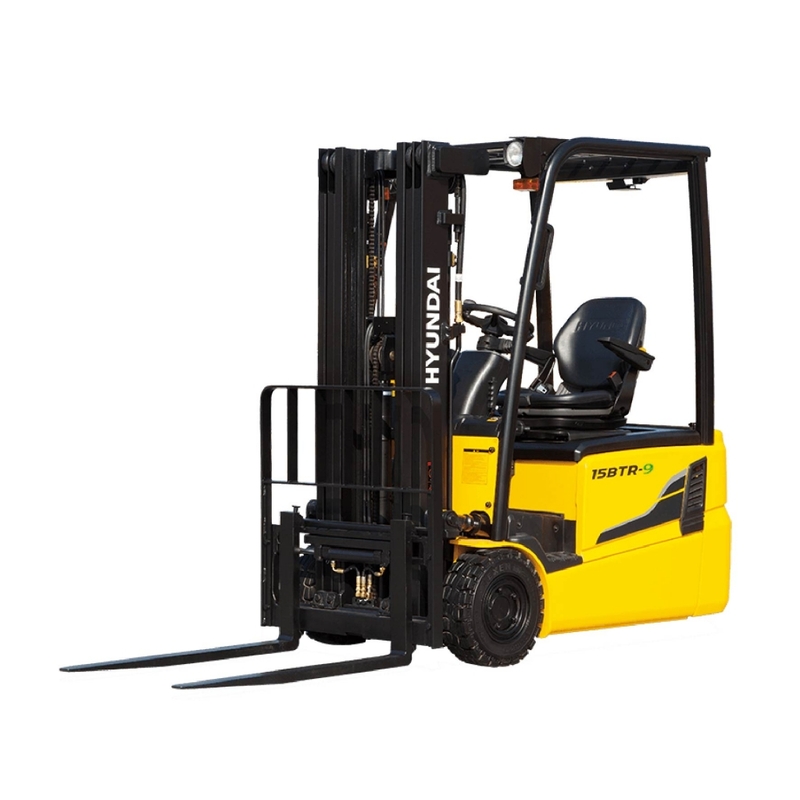 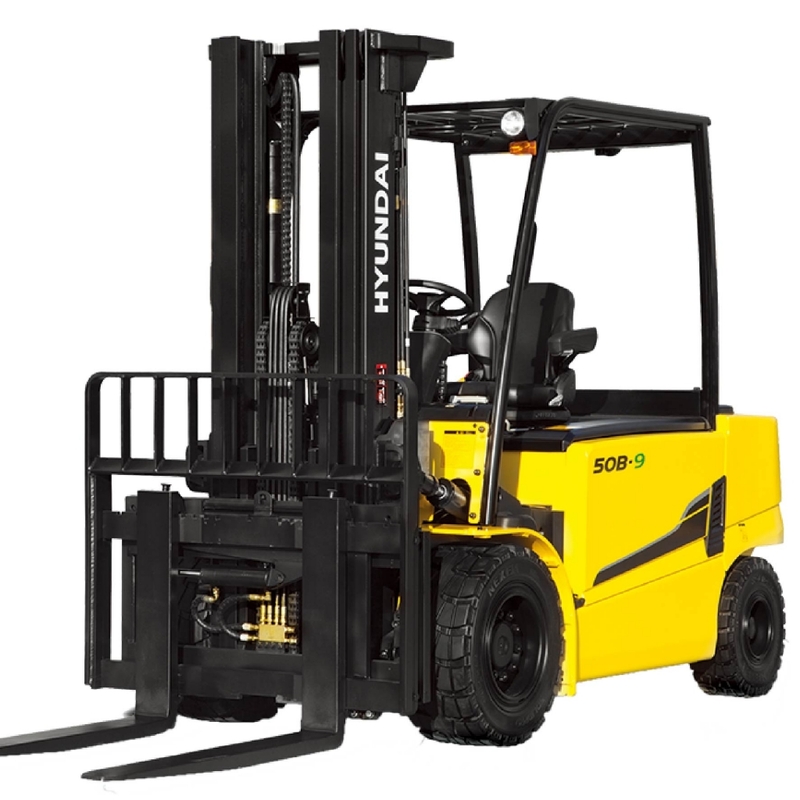 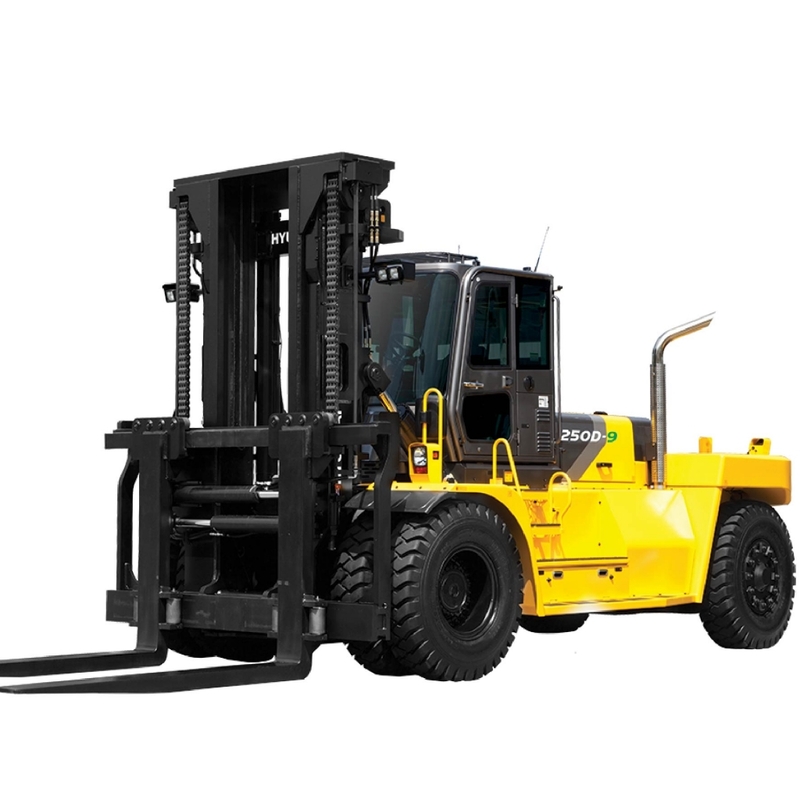 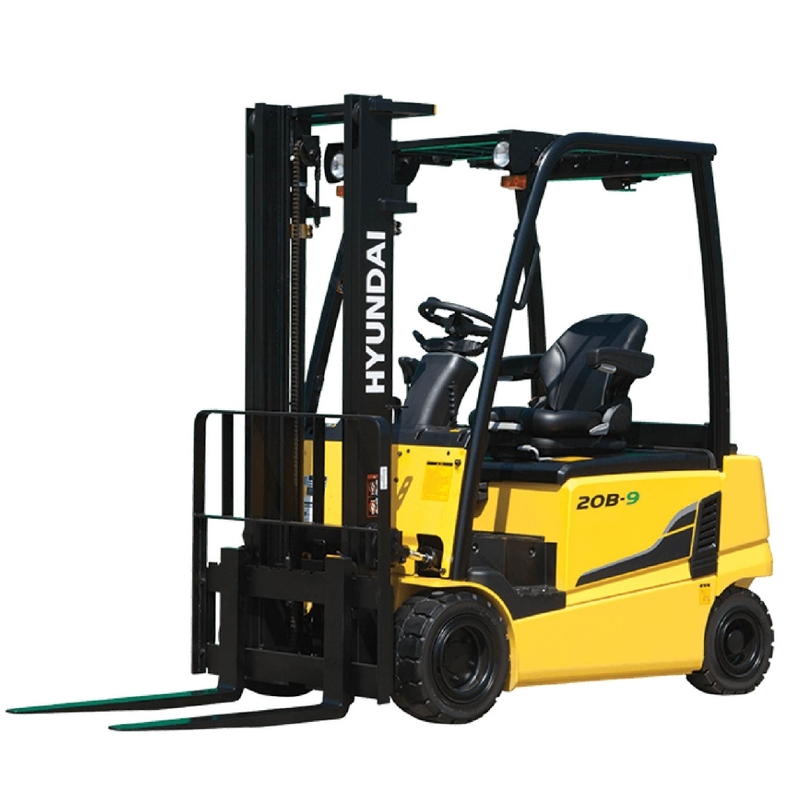 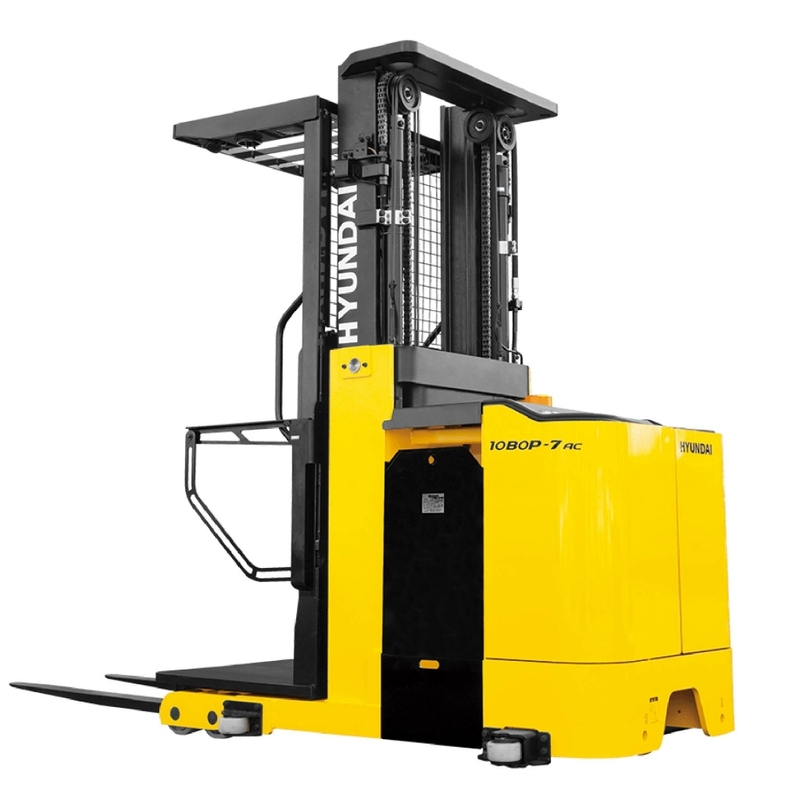 Scroll Down for more details on our Hyundai Forklift line….